“ Music shouldn’t be about labels. I get inspiration from music, paintings, sculptures, owls, the wind, poetry, sounds of cars, actors, etc., etc., and this I try to canalise into original music. 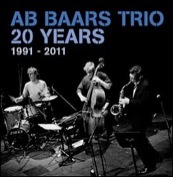 And till this day improvisation has been the best form to do this,” says Baars. 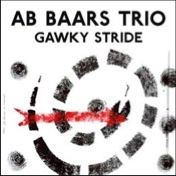 The Ab Baars Trio has performed in Austria, Belgium, the Netherlands, Germany, Italy, Hungary, France, Sweden, Slovenia, Switzerland, USA and Canada. 2001 The Boxers. A program on boxing, with singers Ilse van de Kasteelen and Han Buhrs. 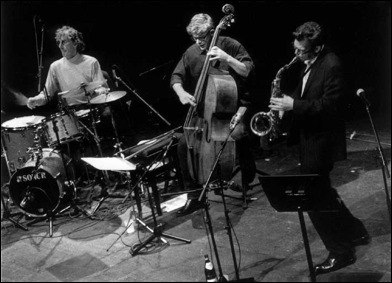 1998 Tour with trombonist Roswell Rudd. 1996 Opening of the Amsterdam Cultural Season. A performance with choreographer Beppie Blankert.